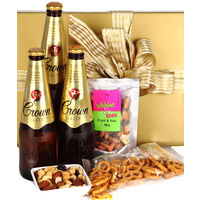 For the lovers of beer! 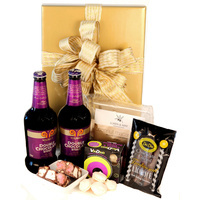 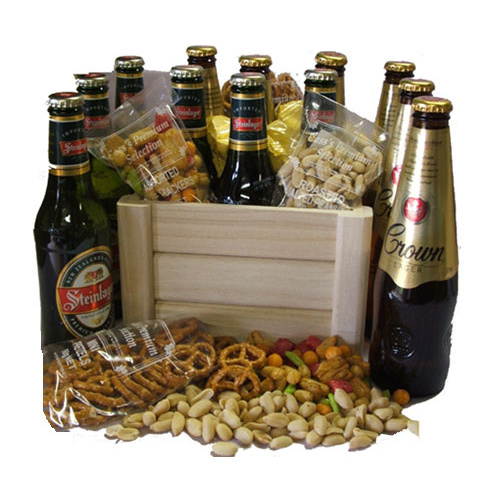 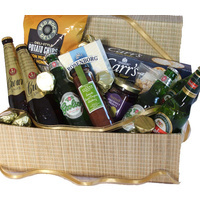 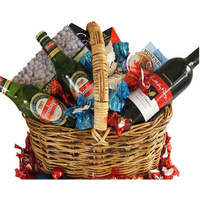 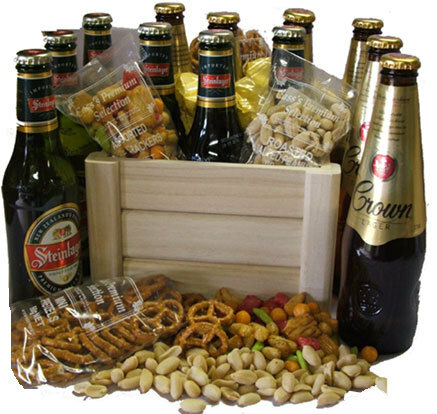 This hamper brings together the spirit of the Anzacs with these fine Beers from Australia and New Zealand. 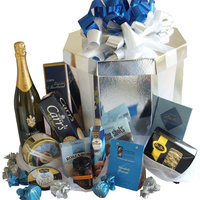 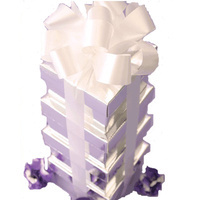 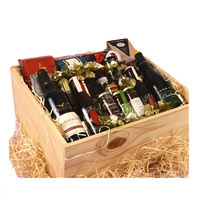 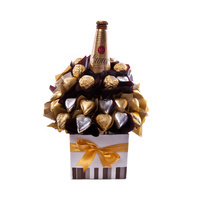 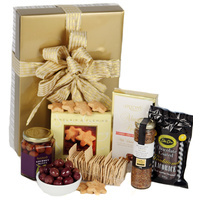 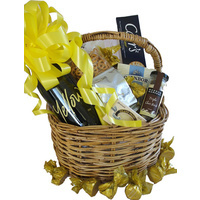 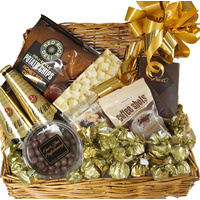 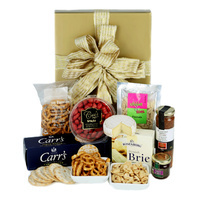 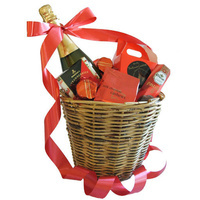 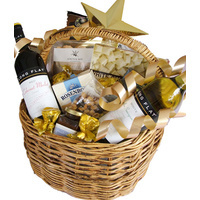 The perfect gift to celebrate any occasion!